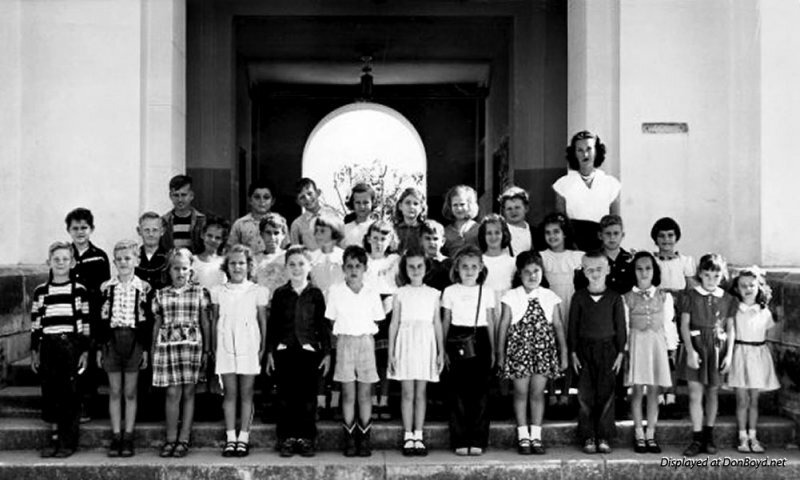 Thank you to Larry Zink for contributing this great old image of his second grade class at Miami Shores Elementary. Little Larry is pictured in the back row of kids on the left end of the row. Please click on "original" below to see the image at the largest size. At the bottom of this photo was the text from the photography company that took the photo - it states "liddle & kohn, miami"
I believe Randy Whitman, of the Whitman family, is in the front row, second from the left. The Whitmans were neighbors of my family in Miami Shores.